The Foreign Affairs Council is a configuration of the Council of the European Union and meets once a month. Meetings bring together the Foreign Ministers of the Member States. Ministers responsible for European Affairs, Defence, Development or Trade also participate depending on the items on agenda. 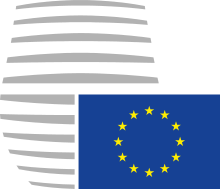 The configuration is unique in that is chaired by the High Representative rather than the Presidency of the Council of the European Union. 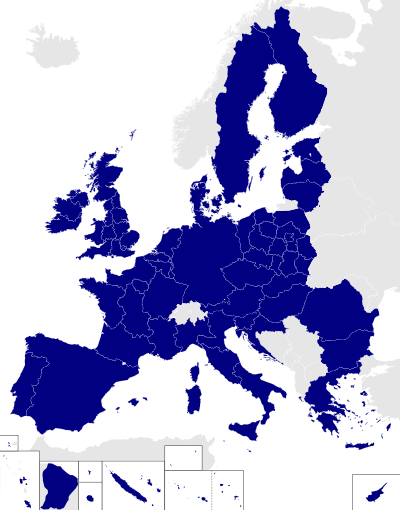 It was created in 2009 by the Treaty of Lisbon by splitting it from the "General Affairs and External Relations Council" with the other part becoming the General Affairs Council. 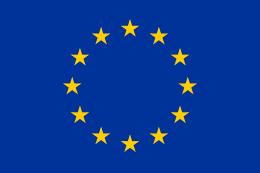 The General and Foreign Councils are the only two Councils mentioned in the EU treaties.